For the past few weeks I’ve been trolling around my area for spring wildflower sightings. These days I stay closer to home. 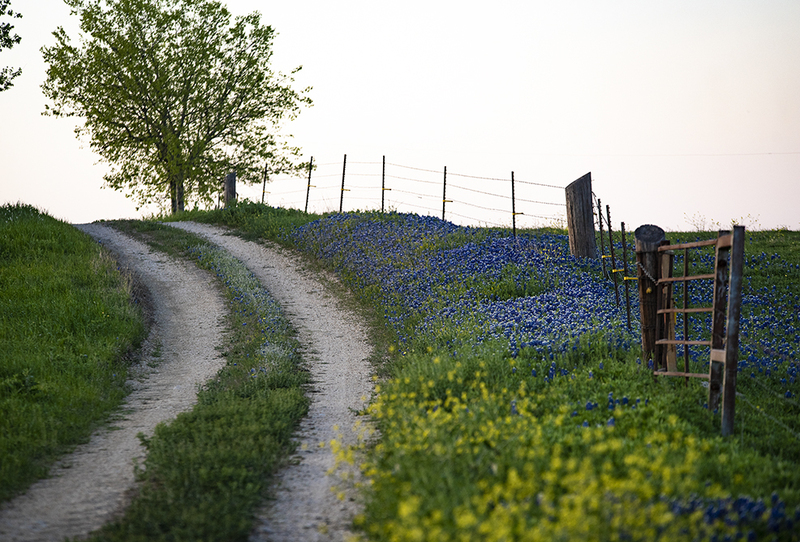 Photos, even wildflowers, are made nearby, always a few minutes from Taylor. 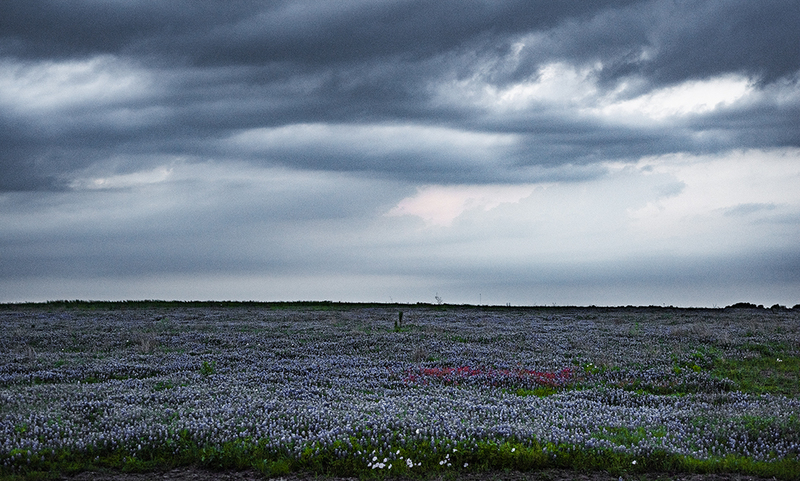 It’s limiting, of course, but finding richness anywhere on the Blackland Prairie is not a chore. Originally the plan was to post quite a few in one night, but let’s pace ourselves, okay? Three for tonight, more later. 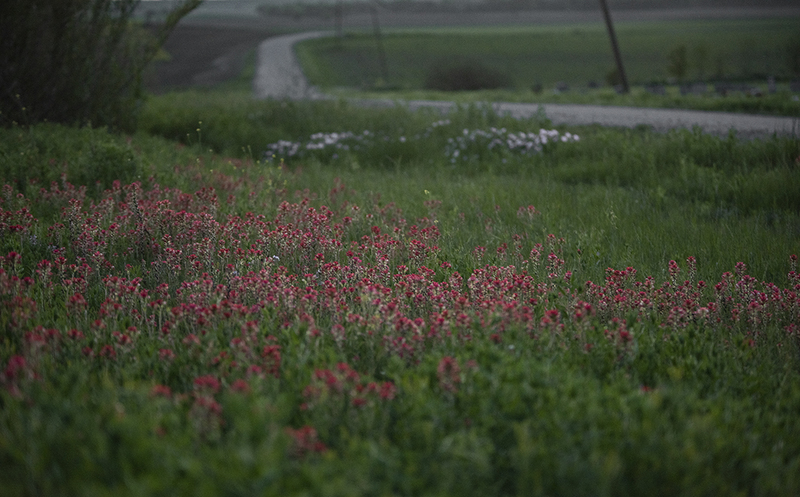 As if you need a reminder, the flowers we love are weeds. Nice ones. This entry was posted in Uncategorized on April 15, 2019 by 23642459.